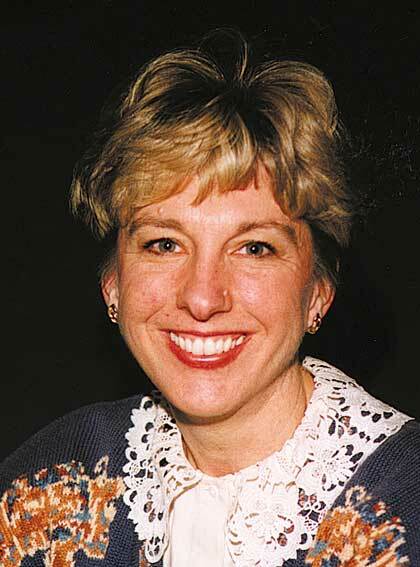 Betsy Todt Schmitt is children's editor for The Livingstone Corporation and a veteran in children's ministry. She has written the popular kids' devotional Sticky Situations and was contributing editor to Ready for Life. A graduate of Northwestern University in Evanston, Illinois, Betsy has also worked on many children's activity books, videos, and CD-ROMs for Christian publishers. Betsy lives in Naperville, Illinois, with her husband and three children. Her experience with kids also includes being a Girl Scout leader, Sunday school teacher, and classroom volunteer.